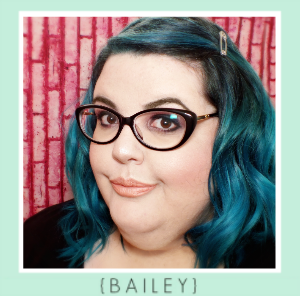 A slight blogger fail on my part, I've discovered. 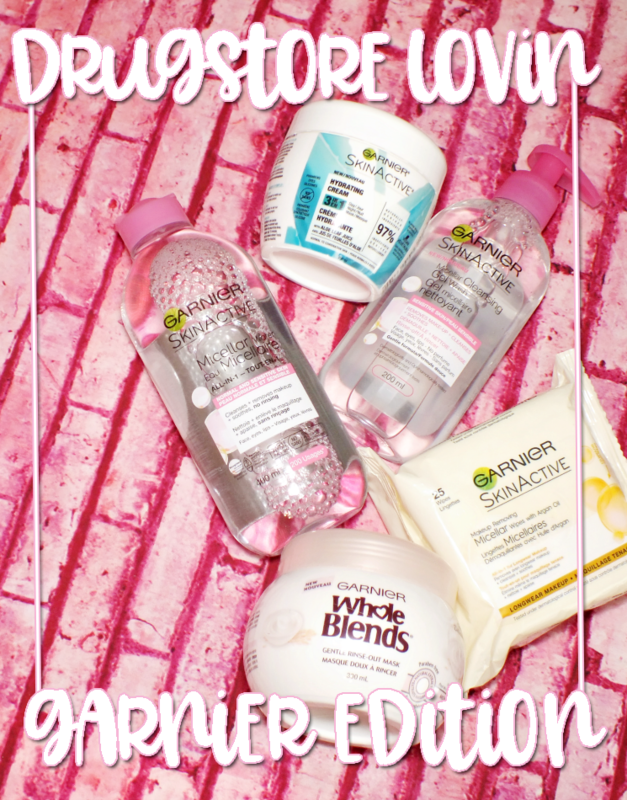 It turns out I'm a bit early with this post as this collection isn't available until October. Read both sides of the press release and I would have known that. 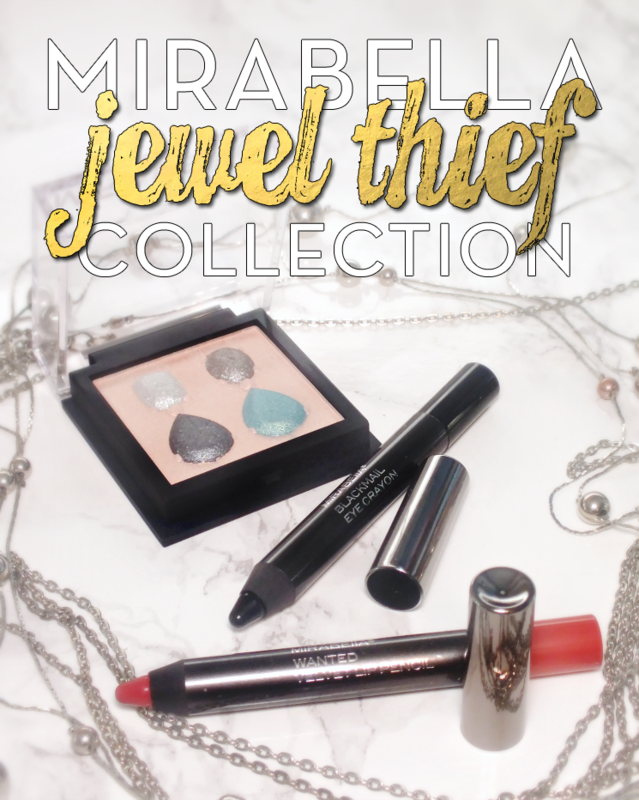 Oh well, you get to behold the Mirabella Jewel Thief Collection for Holiday 2015 now. Lucky you! 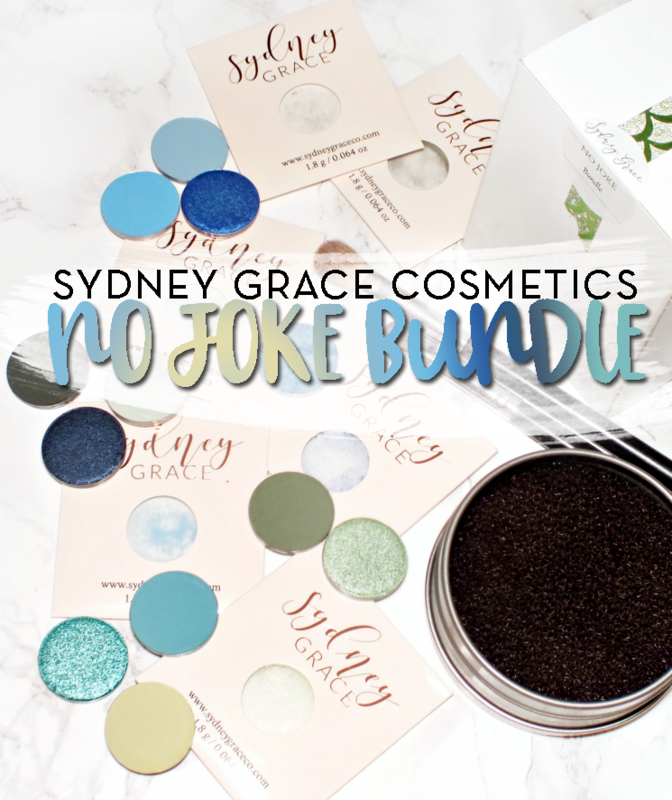 It's a small collection, but it does pack some pretty hues and excellent formulas. Read on! Starting off with two exceptional pencils. The Mirabella Eye Crayon in Blackmail (a rich black matte) is a bit of a mystery as its not mentioned in the press material. I'm thinking it is new though, as it's also not on the Mirabella site. The pencil is amazing though! I know, how great can a black pencil be, but this has a super opaque and pigmented finish that applies so easily. The swatch above is one pass, ONE. 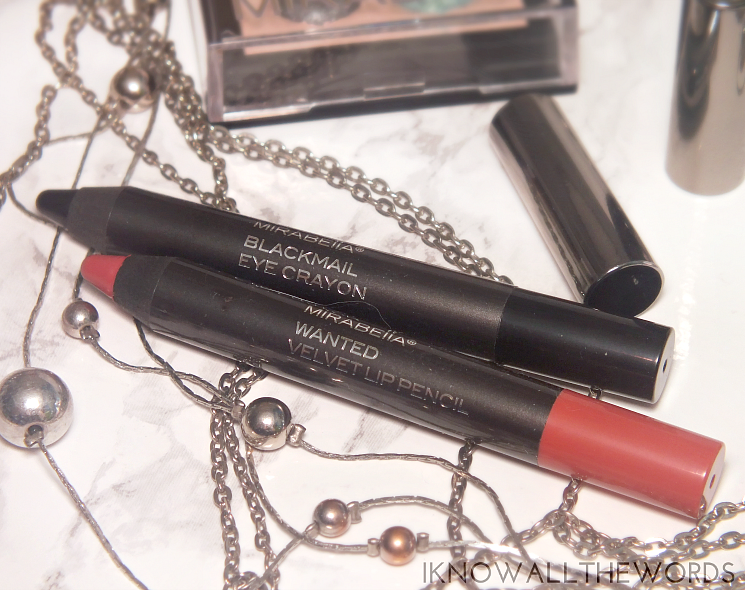 It's silky and smudge-able, making it a great pencil for smokey eye looks. 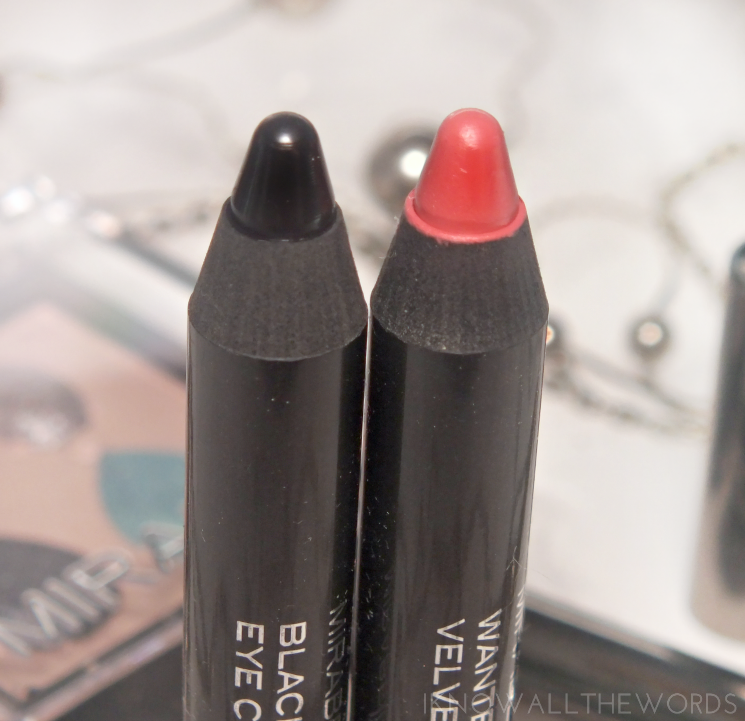 The Jewel Thief Collection includes two new shades of the brand's best selling Velvet Lip Pencils with Vice (rich berry) and the shade I have, Wanted, Mirabella describes it as a 'neutral pink apricot' but it does have a fair bit of a rosy undertone. The shade is super wearable, especially in combination with the hydrating formula and velvety finish. I wouldn't call the finish matte, but it does have a very soft feeling, semi-matte look. 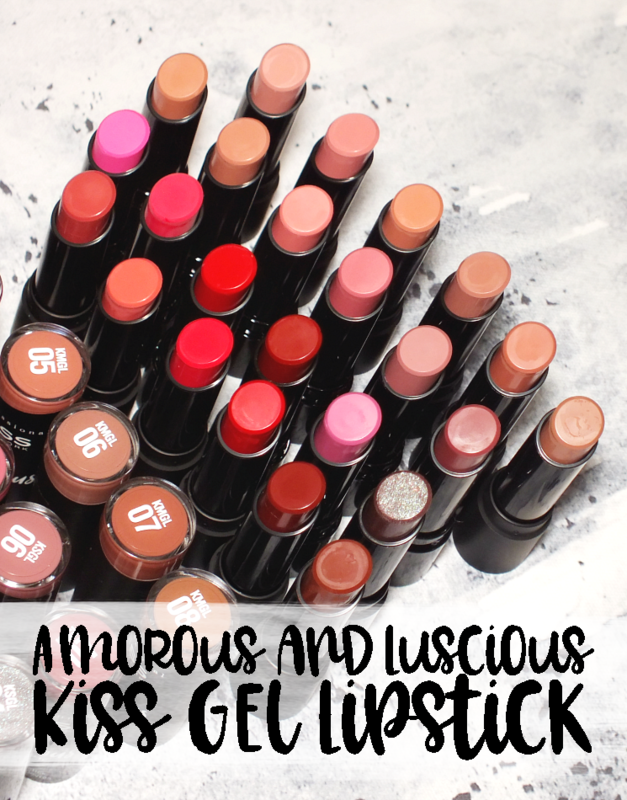 The formula is super creamy, nicely pigmented, and very comfortable. The formula is great if you can't do full mattes or want a non-drying formula. 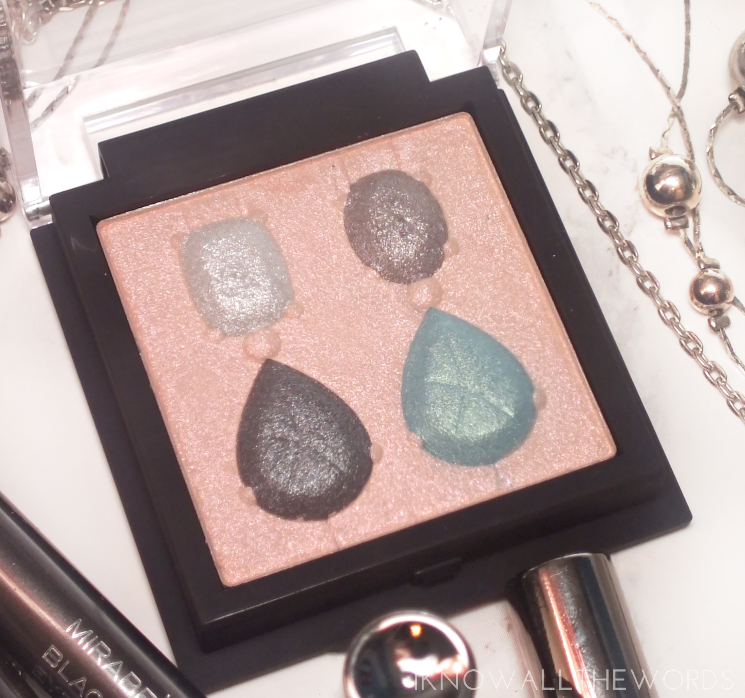 The focal point of the collection are two eye palettes that bring the shimmer usually associated with the holidays. The Second Skin Eyeshadow palettes have a formula that combine liquid and powder for shimmery shades with a pearly, frosty finish. There are two palettes Lavender Larceny, with shimmery purples ranging from lilac to eggplant, and Diamond Deceit which combines a pale pink, silvery greys and aquamarine. Firstly, how cute is the 3D jewel pattern? While it's cute, and totally ties in with the collection's theme, it does make it a bit tough to use some of the shadows. 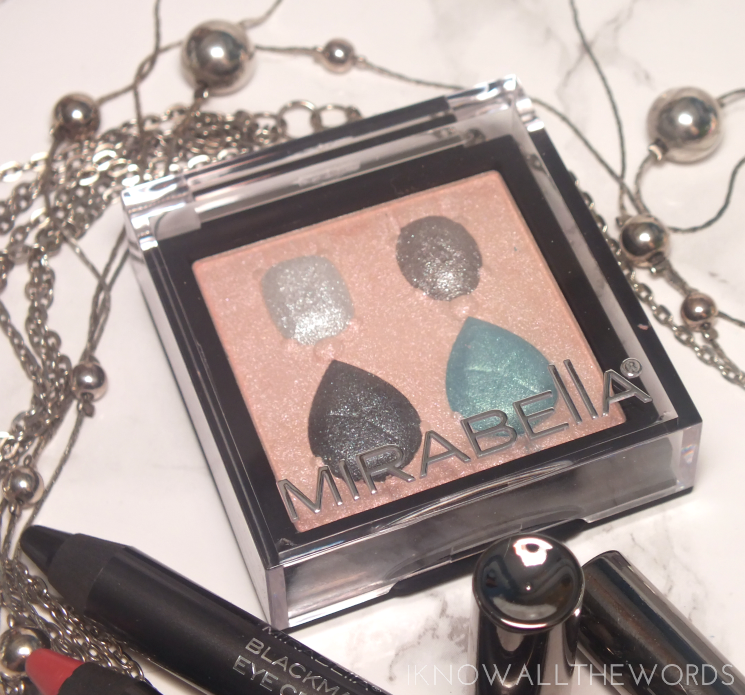 Mirabella suggests using a finger to apply these shadows as the liquid-powder formula adheres directly to skin and does so best sans brush. I'll admit I prefer using a brush, but I can play along. Problem is, it's tricky to get the base shade (pink) without picking up the other shades. 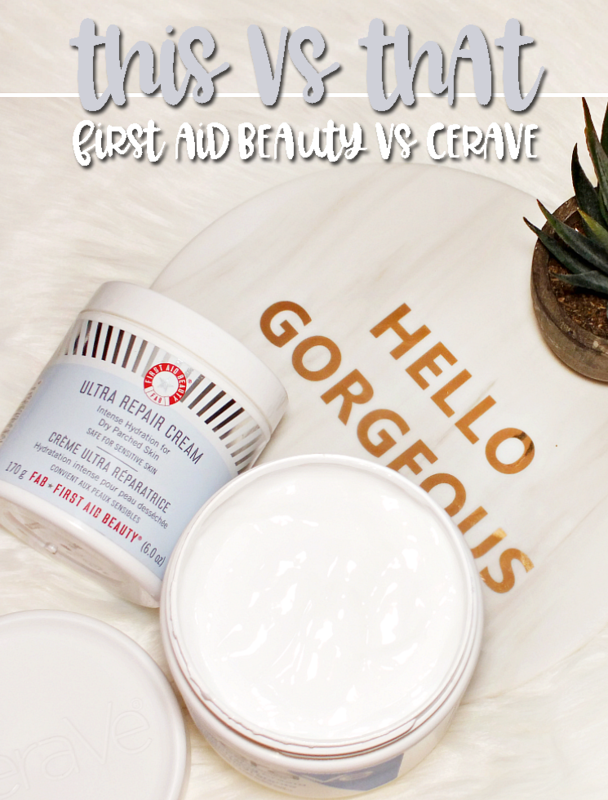 That said, the formula does wear very well on skin and even lasts the day sans primer, which is an impressive feat. That slight issue aside, the formula is quite pretty. 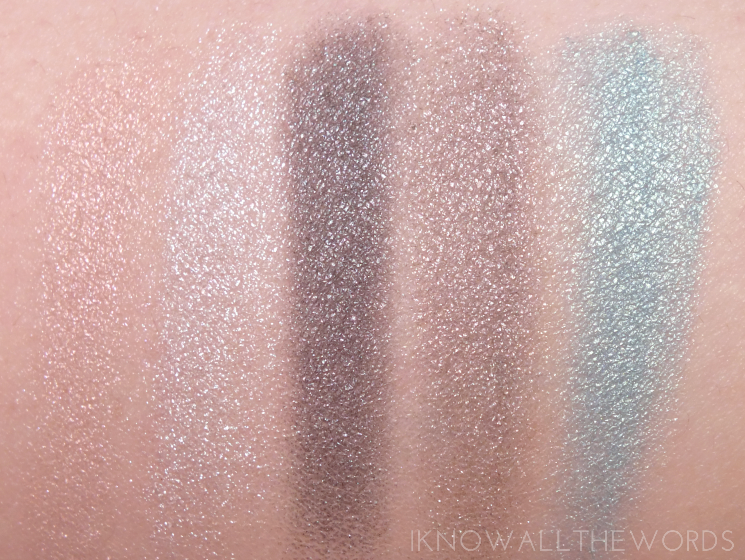 The shades all have a shimmery, frosty finish with a multidimensional effect when they catch the light. Pigmentation is on the softer side for some shades, with the deep grey and aquamarine being the most opaque, although the pink shade is most sheer. While it's sheer, it is a really pretty shade as it has a fairy-like glow that shifts to pale gold and really brightens the eye nicely. The glowy, fairy effect from the pink shade isn't done justice in photos, but it does make for a great all over lid colour. I used it as such, with a bit of Blackmail Eye Crayon smudged on the lash line. 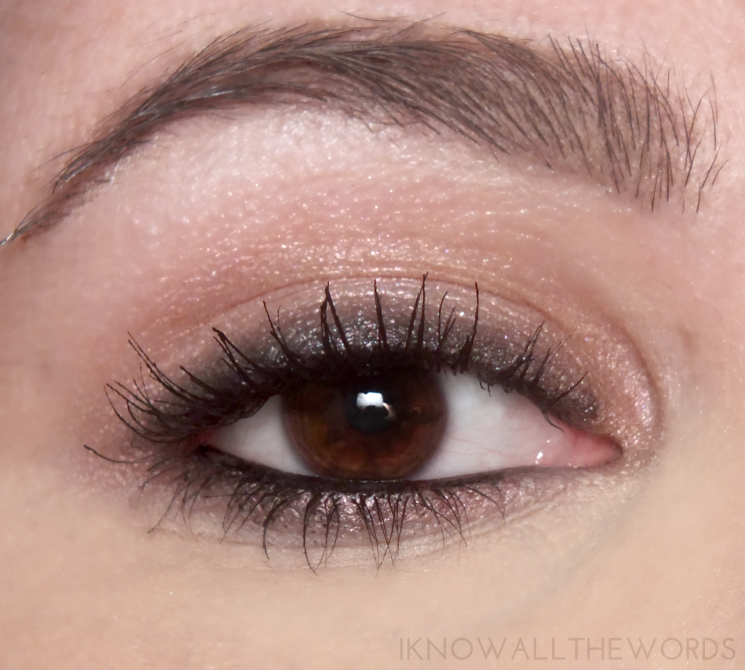 I used a bit of the deepest grey shadow to smudge the liner out and to tight-line and line the waterline for a quick and smokey look.I've been all about simple smokes lately, but this shimmery version has been an everyday look for me since I got this palette. Overall, I'm really pleased with this collection! 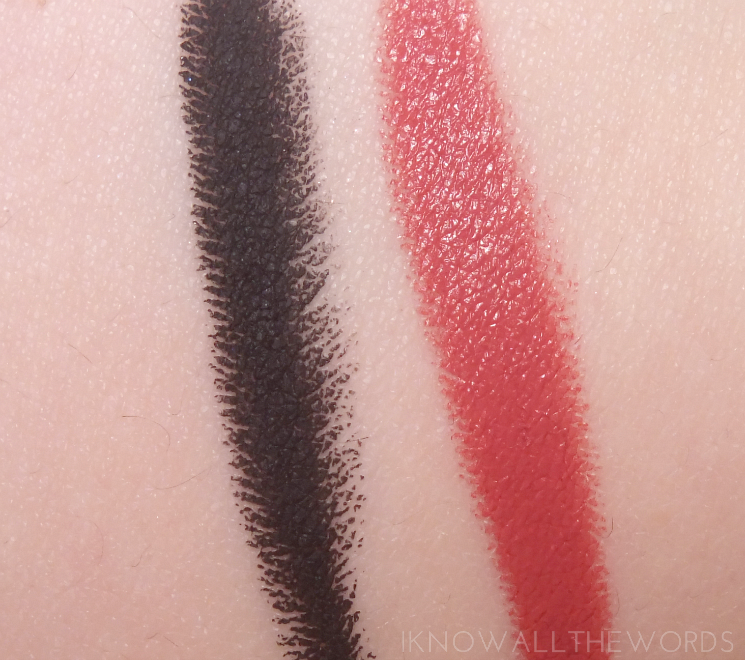 I am especially fond of the pencils (both eye and lip) as they formulas are really as close to perfect as you can get. 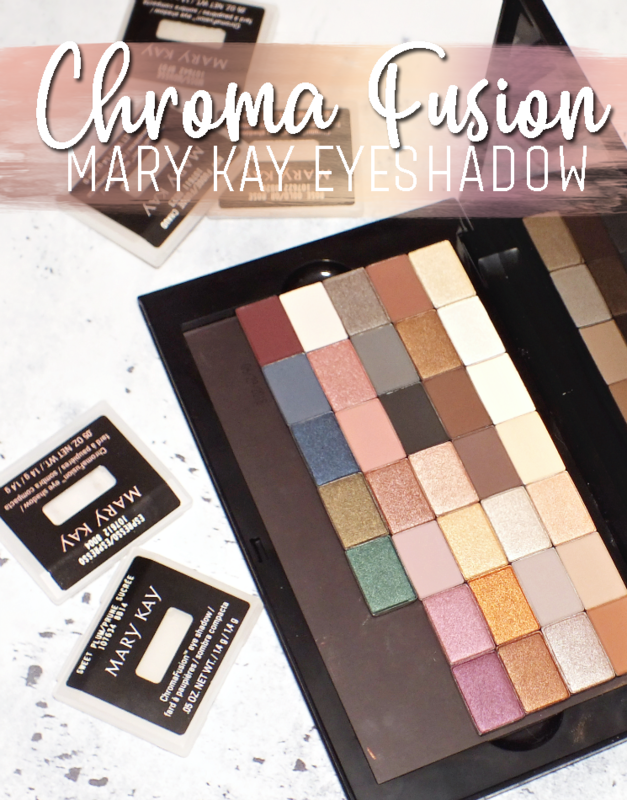 While I like the shadows, the price point is a bit high for what you're getting (especially so if you're a Canadian shopper) so you're going to want to really love your shimmery shades to make it worth your while. 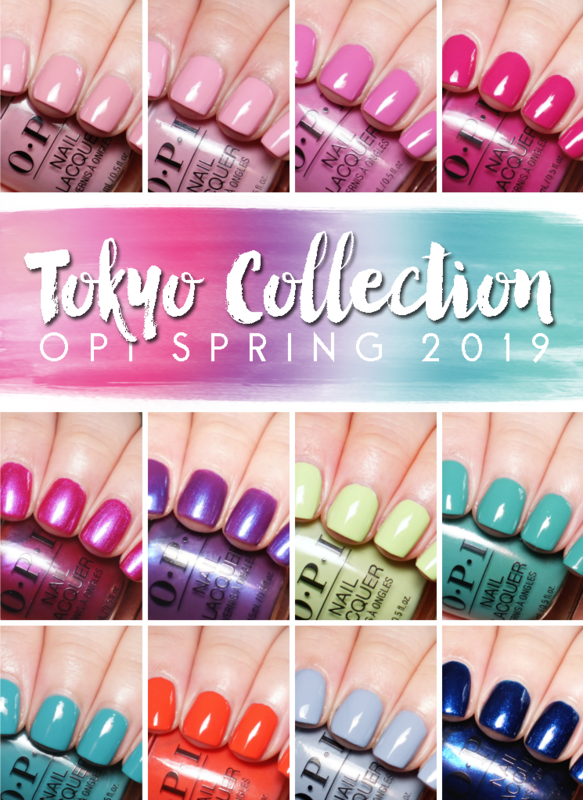 As mentioned, the Jewel Thief Collection will be available as of October 2015 at professional salons and on mirabellabeauty.com.What do you think of this collection? Anything you're loving?